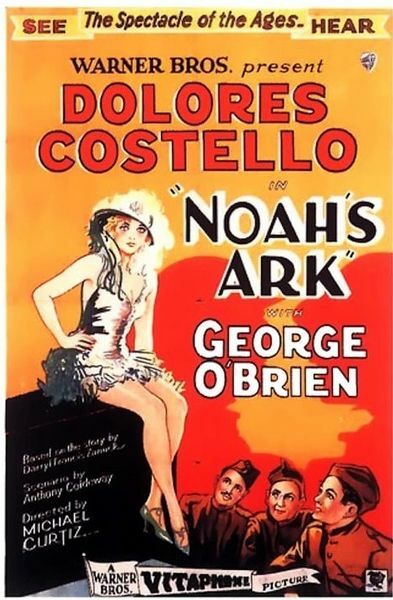 Description: The Biblical story of Noah and the Great Flood, with a parallel story of soldiers in the First World War. Tagged 1920s, English, USA. Bookmark the permalink. This had a very young Marion Wayne…soon to be “John Wayne”…right?! Thanks for this, Rarelust. A REAL Treasure right here! 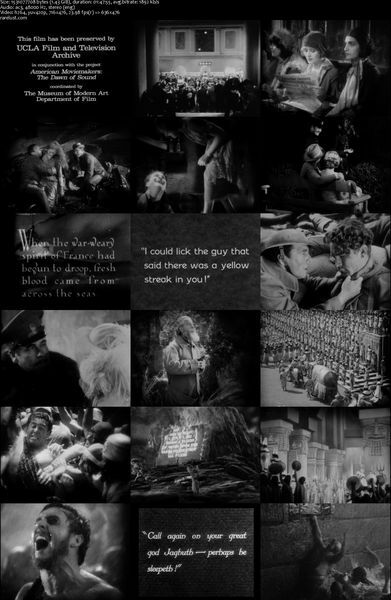 Great to see another silent film on here.